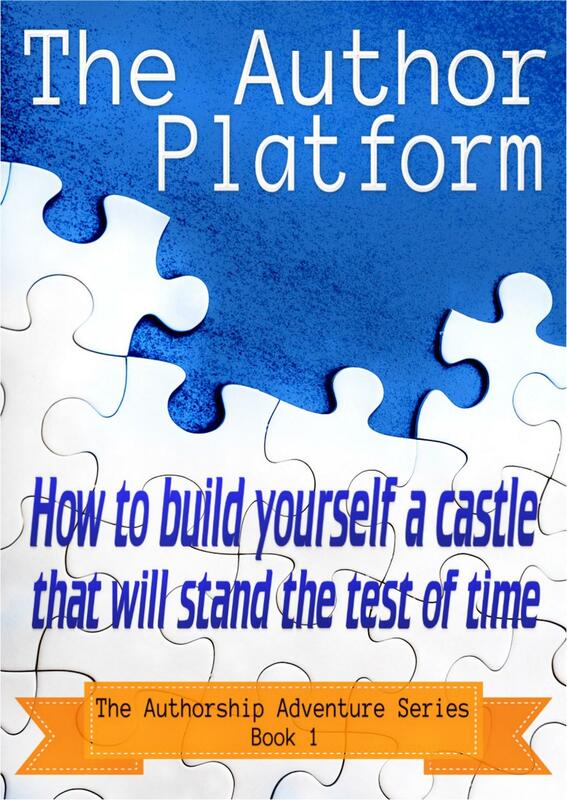 This first module of the Authorship Adventure Series for writers is intended to provide an overview of an author platform, an explanation of its use and operation, and the simple, practical steps to follow to get started on building your own platform right now or fix an incomplete, ineffectual one. The second module of the Authorship Adventure Series for writers provides a simplified, clear way to construct a structurally sound novel, together with guidelines, suggestions, tips and a checklist to steer you away from rookie mistakes while helping you enhance the quality of your manuscript pre-edit. The third module of the Authorship Adventure Series delves into the psyche of writers and the way we relate to the demands of present-day society. Learn how to cope with your most hidden worries and fears, from the fear of failure to dealing with procrastination. 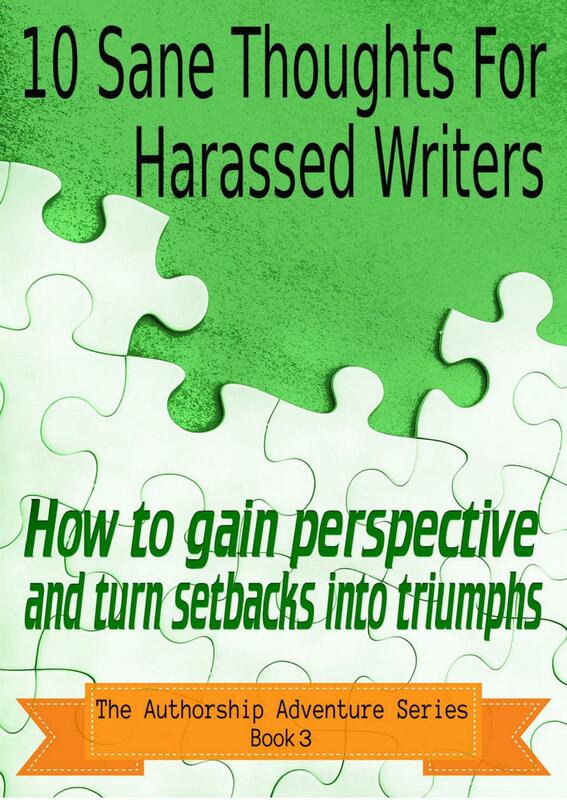 Every chapter breaks down a problem before laying down tips and strategies for overcoming it. The fourth module of the Authorship Adventure Series for writers provides a simplified look at basic grammar and punctuation, to give you a clear understanding of the most important factors when line editing and proofing your work. 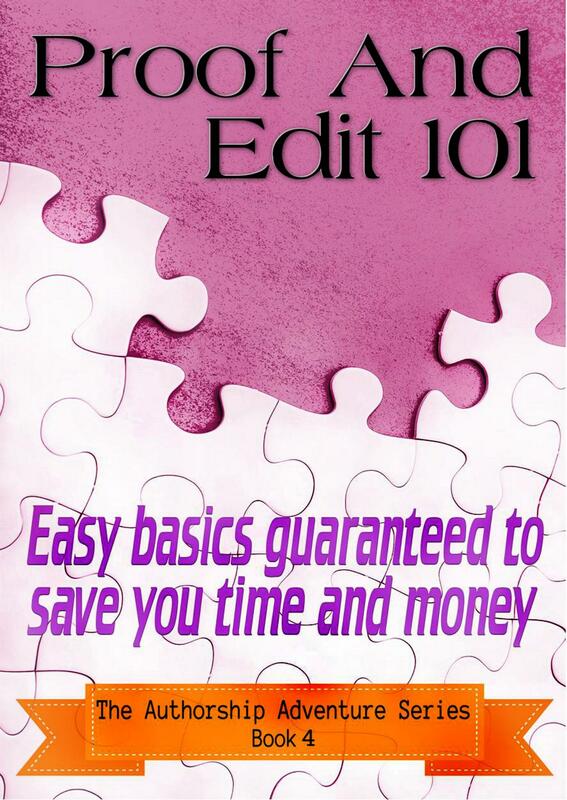 Tips and tricks for remembering easy rules, and examples every step of the way, provide you with the foundation you need to power through the mire of uncertain grammar and polish your novel to a high standard. 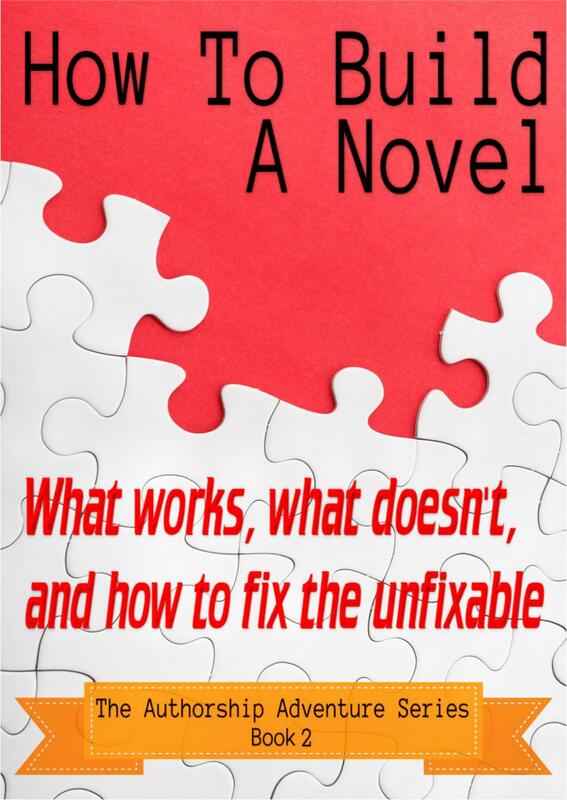 Use in conjunction with How To Build A Novel - What works, what doesn't, and how to fix the unfixable, to improve more aspects of your writing, whether you intend to work alone or simply want to make your editors love working with you. Ella Medler is a U.K. author and editor who lives in a corner of Heaven, on the south-west coast of Ireland, overlooking the Atlantic. She writes fiction in many genres - some after her own tastes, and some to make her readers happy. Sometimes, those two happen to coincide. A fierce supporter of genuine talent, Ella Medler founded Paper Gold Publishing because she believes there are authors out there who deserve a chance to shine, authors who would otherwise fall between the cracks of a crumbling, forever-shifting industry. As an editor, Ella Medler has the tendency to nit-pick on plot issues while ignoring the type of rule which doesn't allow for a sentence to be finished in a preposition. If you want to win her over, make sure your books are action-packed, your characters real, and you bring chocolate. The Authorship Adventure Series is a set of resources for writers, which is available free of charge to Paper Gold Publishing members (membership is free and unconditional). All the books are also available on Amazon at the minimum price of 99c or you could read them for free through Amazon Prime.